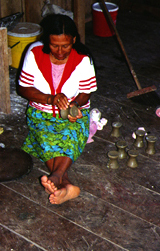 By way of introducing the Secoya people, we are reposting a photo essay created by Project Director Jim Oldham for ABCNews.com in February of 1999. 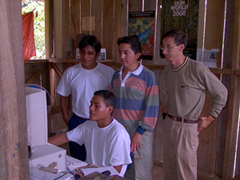 The "slideshow" offers a general background on the Secoya people and on our work with them. Check it out here. These Amazon Projects pages are historical. 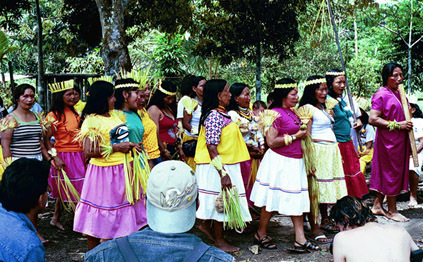 For current information, please visit laslianas.org. 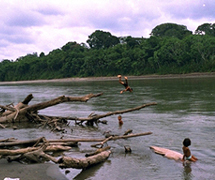 All Amazon Projects, Columbia, Peru, Ecuador, & Secoya photos are by Jim Oldham. 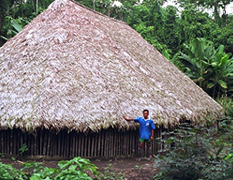 Copyright © 2007 Institute for Science and Interdisciplinary Studies. All rights reserved.